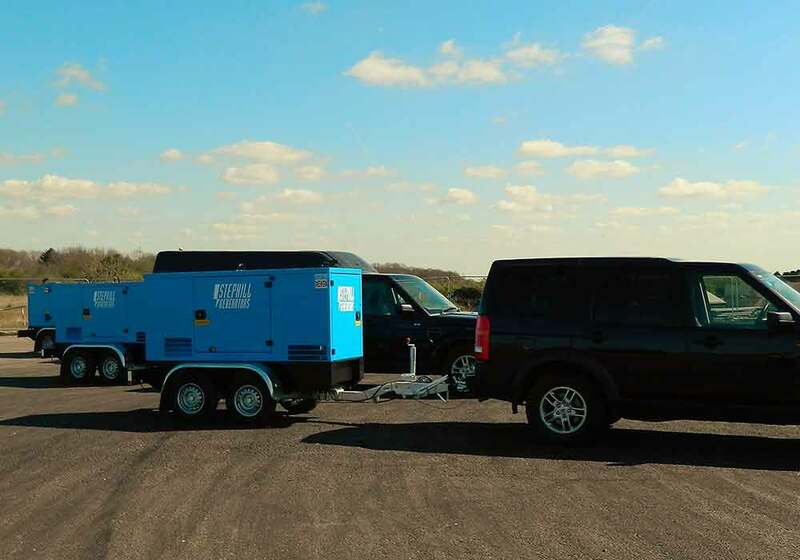 Whether you need a temporary power supply for plant equipment or large scale events and festivals, we have the knowledge, experience and equipment to be able to help. 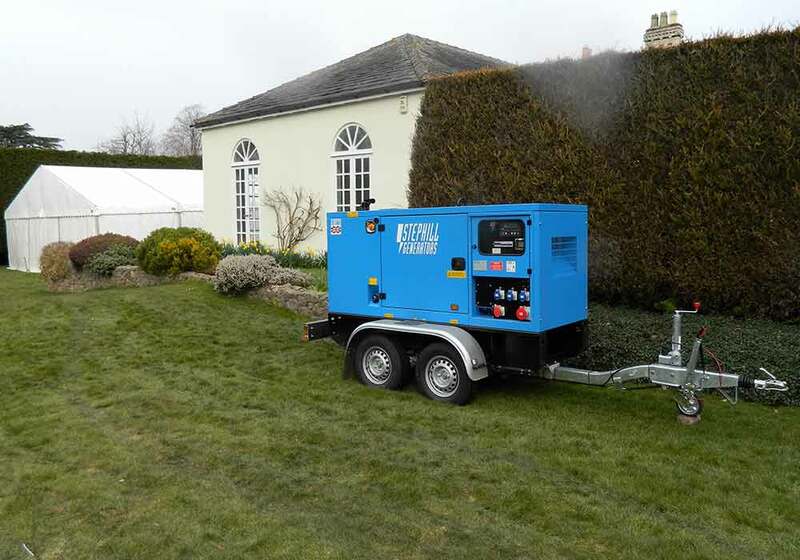 Our generators range from 3kVA to 300kVA. We have literally miles of single and three phase cables along with a superb range of distribution boxes. Ideal for weddings and corporate functions. Our experience tells us that these are our two most popular options but feel free to add more cabling/socket options if required. 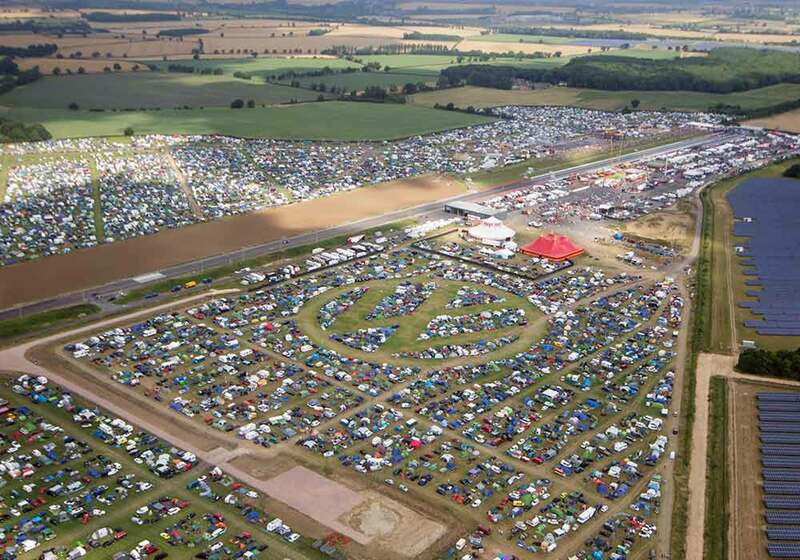 From single cabin security houses through to large scale road building site accommodation, we offer packages to suit all requirements. With one of the largest stock holdings around of cabling and distribution equipment, we offer very competitive dry hire prices. Our own in house manufacturing facilities mean we are able to offer competitive prices on all of our stock items. Please call us with any requirements, we are sure we will be able to help.